Are you having difficult accessing the online account associated with your Bangor Savings Bank Visa Signature Bonus Rewards Credit Card? 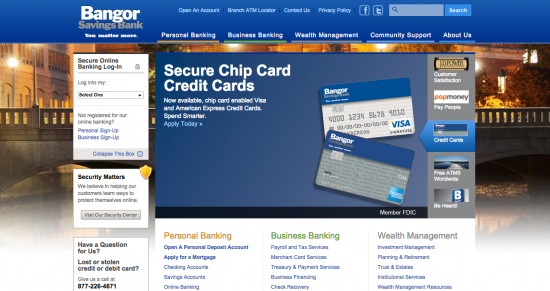 Are you giving yourself a headache trying to activate your newly received credit card? Do not worry anymore because we are here to help. By scrolling down this page you will find the guide we have created that details everything you need to know about accessing your online account as well as activating any newly received cards. Once accessed, the online account will allow you to make instant payments, review statement history, and update contact information. 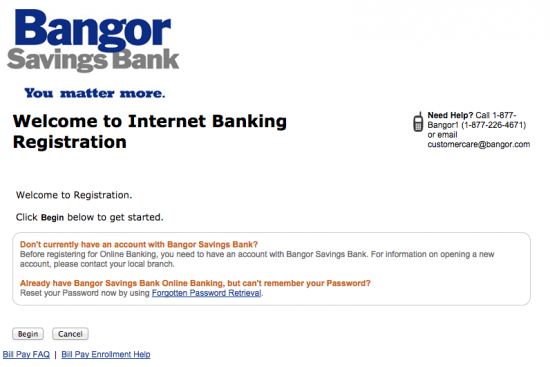 Navigate to the Bangor Savings Bank homepage. 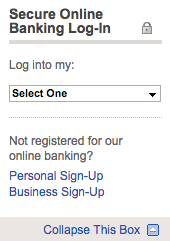 In the drop-down menu in the login box, select Credit Card. 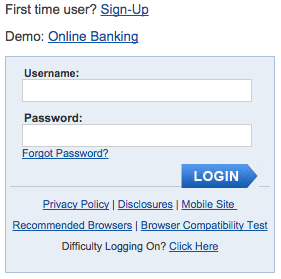 Enter your Username and Password in the blank spaces provided and click the blue Login button to proceed. 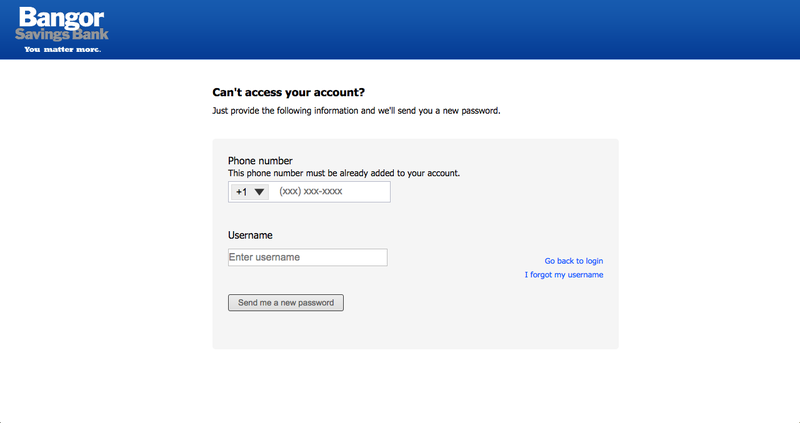 If you have forgotten your login information, click the Forgot Password? link at the bottom of the login window. You will then need to enter your Phone Number and Username and then click the Send me a new password link to have a new password sent to you. 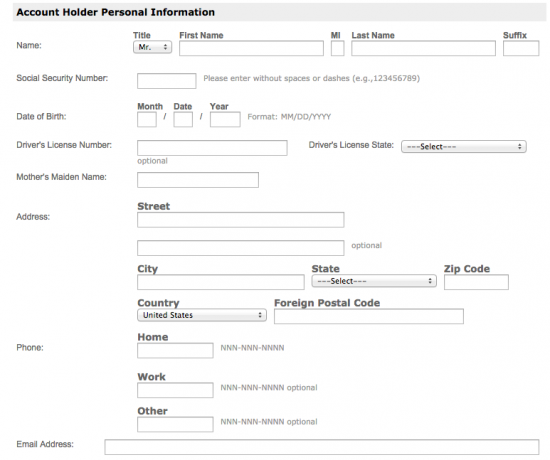 If you have forgotten your Username click the I forgot my username link and you will be taken to another retrieval page. You will then need to enter your E-mail in the blank space provided and click the Send button to begin the retrieval process. Click the Begin button to begin the activation process. Create a username and password, and then finally re-enter your password. 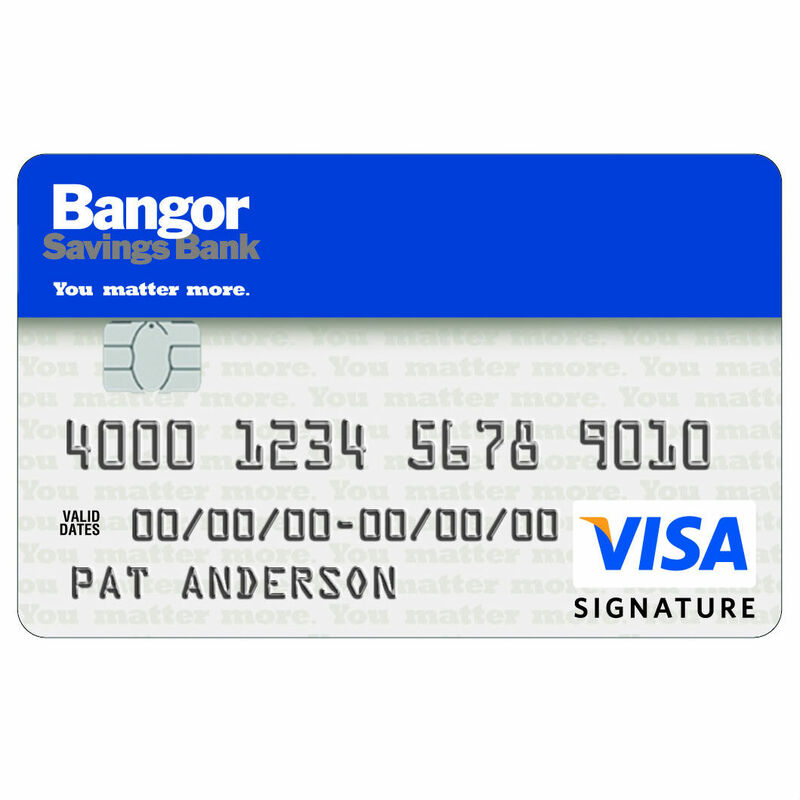 Check the box if you would like to register for Bangor Bill Pay. Review the terms and conditions and click the box if you agree with them and then click Continue. Review the information you have entered and click Confirm to finalize the registration process. 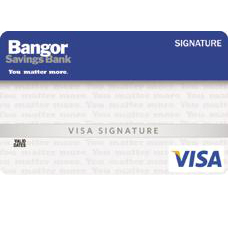 Once all of these steps are completed you will have registered yourself for a Bangor Savings Bank Visa Signature Bonus Rewards Credit Card online account.